December is a great time to reflect on where we have been, where we are, and where we are headed. Today a telephone and a slip of a finger can broadcast your activities to the world. Over the years communication has become more convenient as technology has changed. 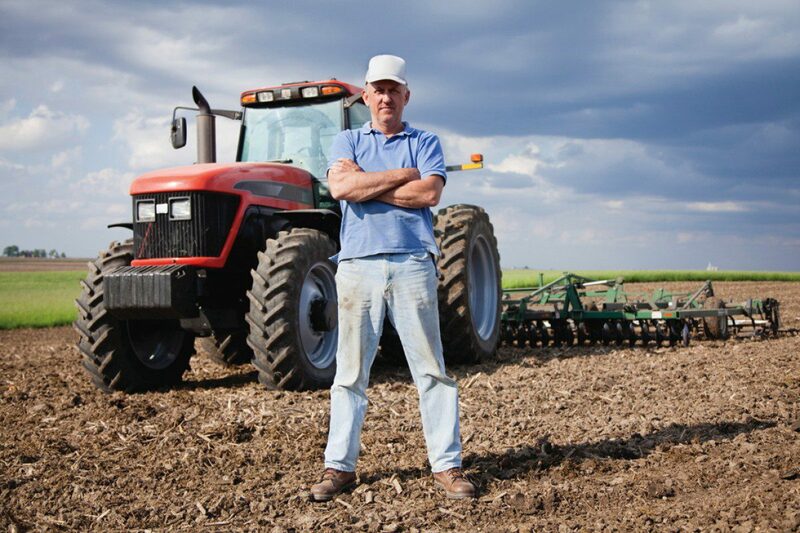 All farmers talk to non-farming customers, lenders and other people on whom we wish to make a good impression. 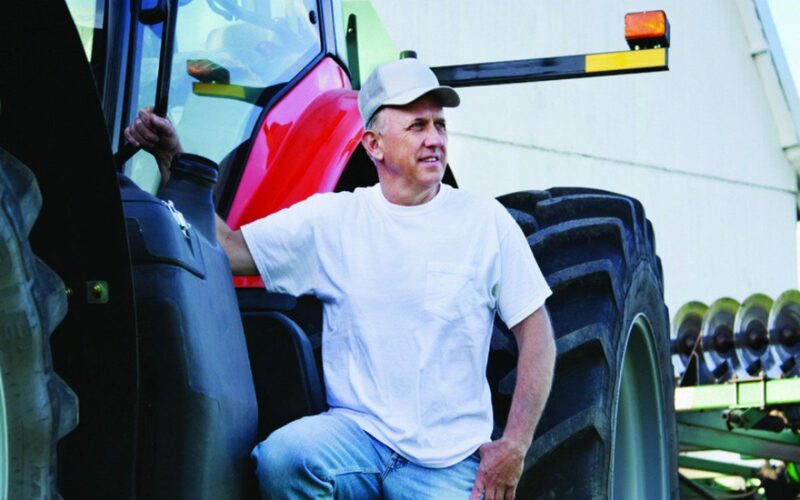 Here are some tips for effective communication with non-farmers. People don’t want to hear from a faceless organization, they want to hear from people they know, or “ordinary” people like them. Farmers like you. Real people. Editor Susan Crowell shares five observations on social media and agriculture from Ryan Goodman that are worth noting — and pondering.